At Echuca Primary School we see Digital Technologies as part of the learning experience, not the technology itself. Students must see ethos embedded in the classroom, a classroom that meets the demands of an increasingly globalised and interconnected world in the 21st century. 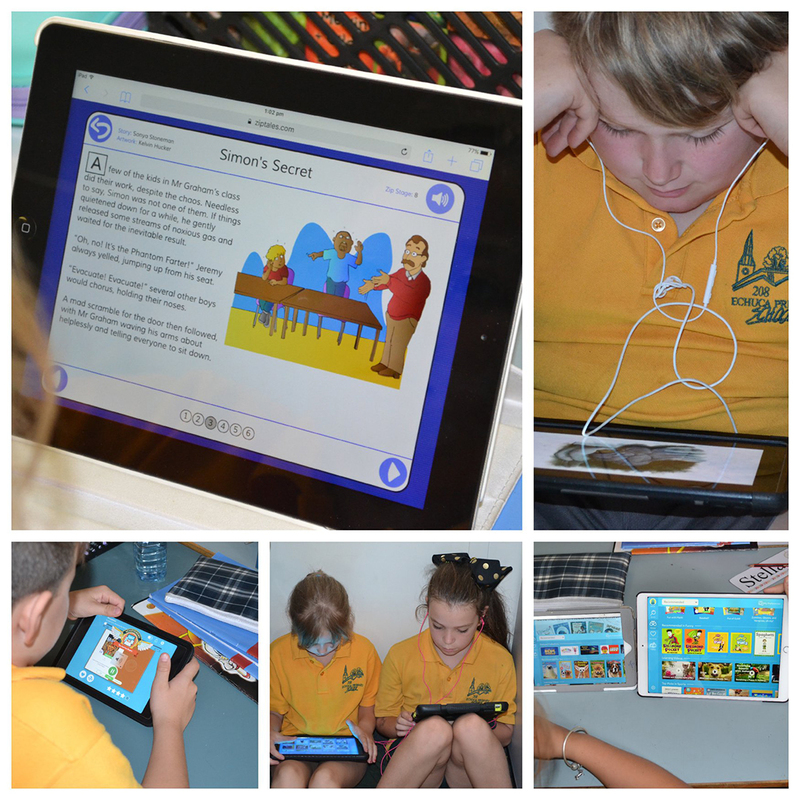 Technology is an integral part of Teaching and Learning at Echuca Primary School. The school has recently introduced iPads in the P-2 Area, providing enough devices for 1 between 3, giving students access to technology through the use of popular and researched educational Applications. To maintain a one to one device for students in years 3-6, the school runs a Bring Your Own iPad (BYOI) Program for the past six years. 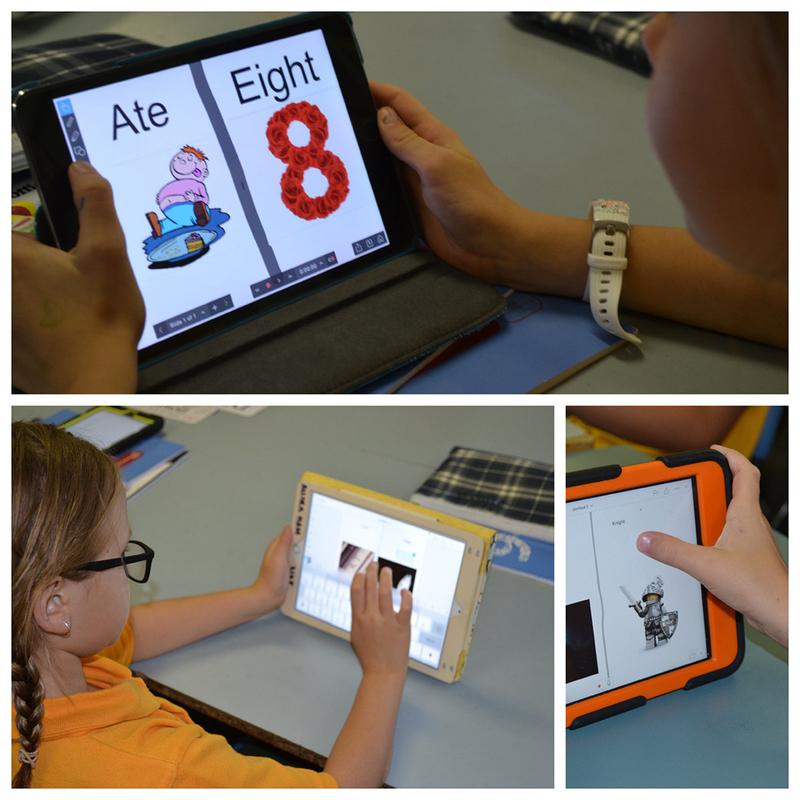 Students at Echuca Primary School are required to bring their own iPad to school ensuring digital technology is at their fingertips. * View calendar information on what’s happening in your child’s year level. As Compass evolves within the school, many more features will be available to you. We will provide information when these features become available.